Real Madrid bested Bayern Munich 2-1 Wednesday to win the quarterfinal first leg of the Champions League. 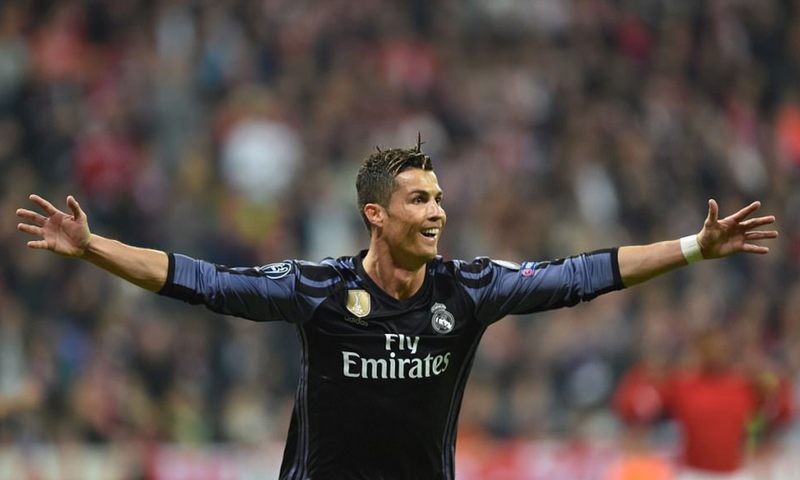 Cristiano Ronaldo, scoring a double, became the first player ever to reach 100 European goals. During moments of sincere laughter, as well as smiling during elation and deep joy, there's a facial expression component which is rarely noted or discussed - Jaw Retraction. 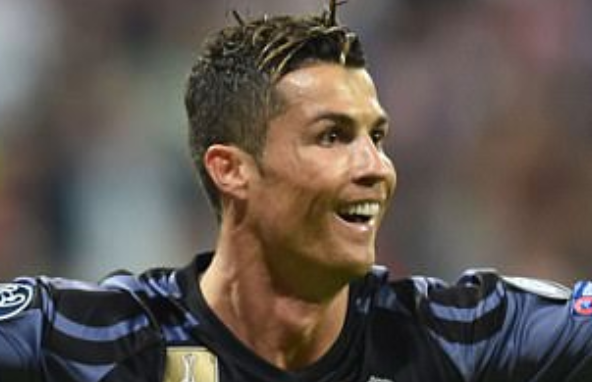 Although this view is an oblique view, Ronaldo's jaw retraction can be easily seen. If you want to elicit a sincere smile (or even laughter) - begin first "smiling with your eyes" (e.g., with partial eyelid closure) - then follow this with retracting (pulling it back) your jaw. You'll be surprised to find how performing these two nonverbal configurations (in this specific order) will jump-start your joy.